Reflexology has been used for healing for over 5,000 years. Although many people associate reflexology with the feet, you can also stimulate the reflex points on the hands to clear energy flow around the body and treat common ailments such as headaches, indigestion, muscular aches and flu. Reflexology is quick, unobtrusive and ideal for people who are sensitive about having their feet handled. 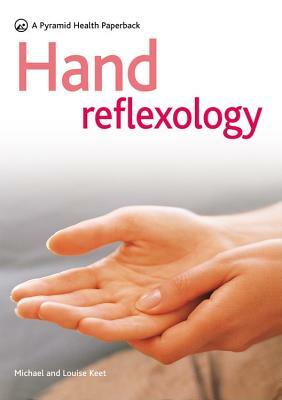 By following the simple step-by-step instructions in Hand Reflexology you will learn to balance and detoxify the body's systems, fight stress and improve general wellbeing. It shows how to treat yourself as well as others, and features 10 -15 minute routines suitable for everyone, including children and the elderly.